What a great start to a medallion quilt, especially with the changes you made. I've never made one, so I look forward to seeing yours develop. It'll be an amazing quilt when it's finished! 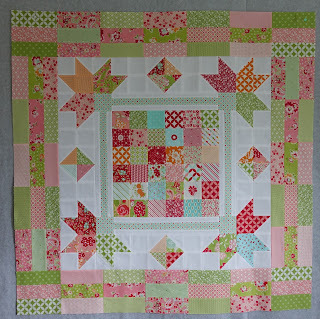 Love the fabrics you use (big B&C fan here). You are right :-) This makes a lovely medallion. Your fabric choices are fun and cheerful. This is looking beautiful! What a wonderful medallion! You are so clever making it your own. 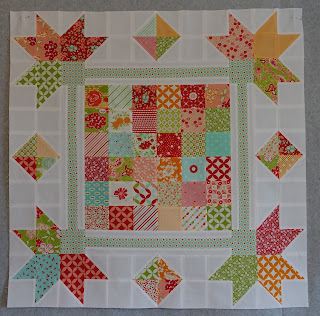 Looking forward to watching your progress on this beautiful quilt ! As always, you inspire! This is will be a great medallion, with lots of fun colors. I can't wait to see your finished quilt! Love the fabrics you are using! 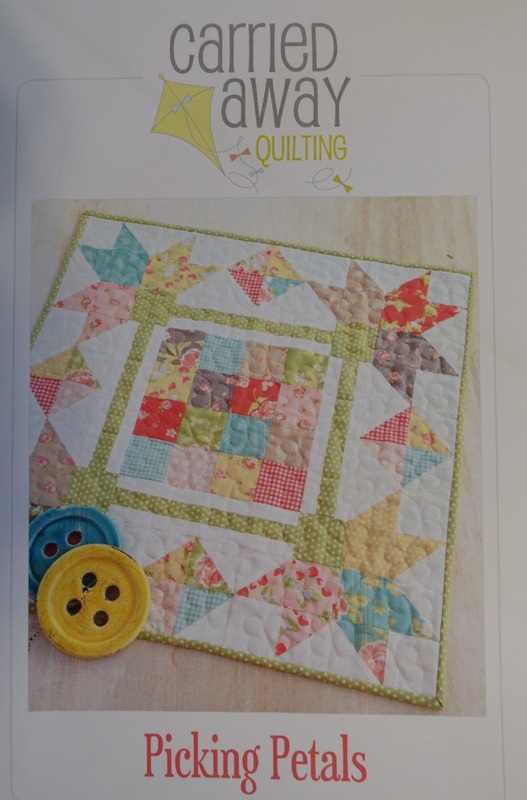 I've been following along on IG--this quilt is really cute. How fun and fresh looking!